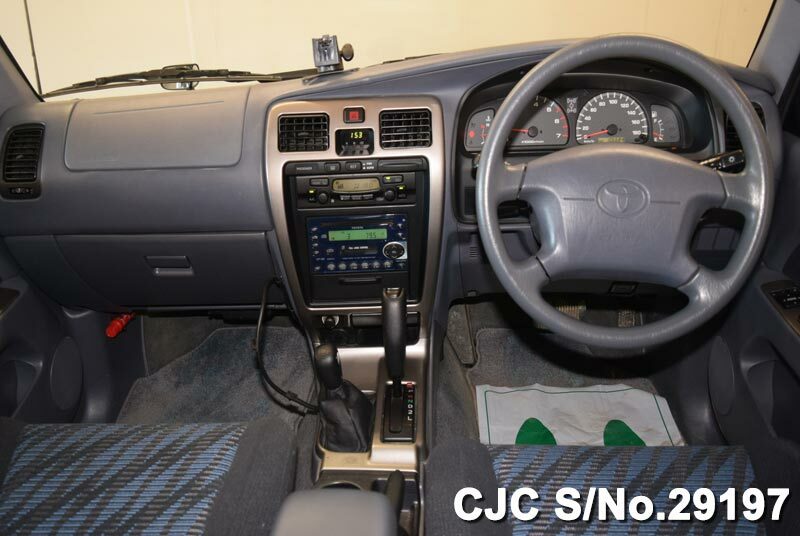 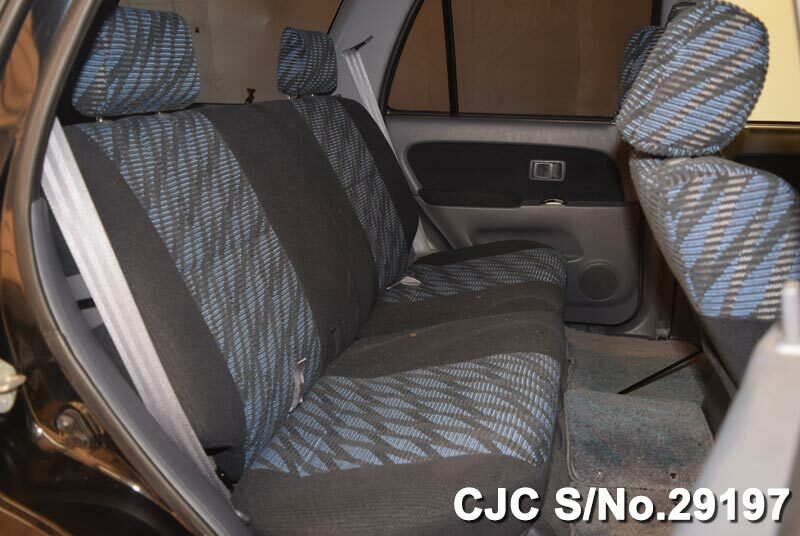 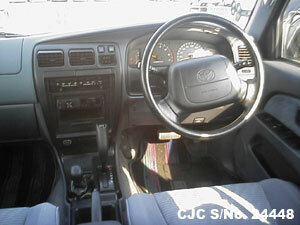 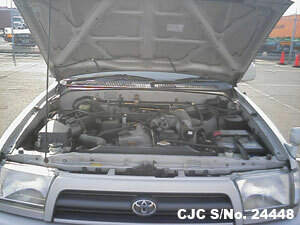 Car Junction offer Used Toyota Hilux Surf 4Runner for sale in Tanzania. 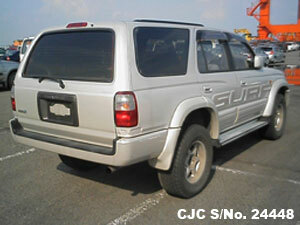 Used Toyota Hilux Surf 4Runner are most demandable in Tanzania. 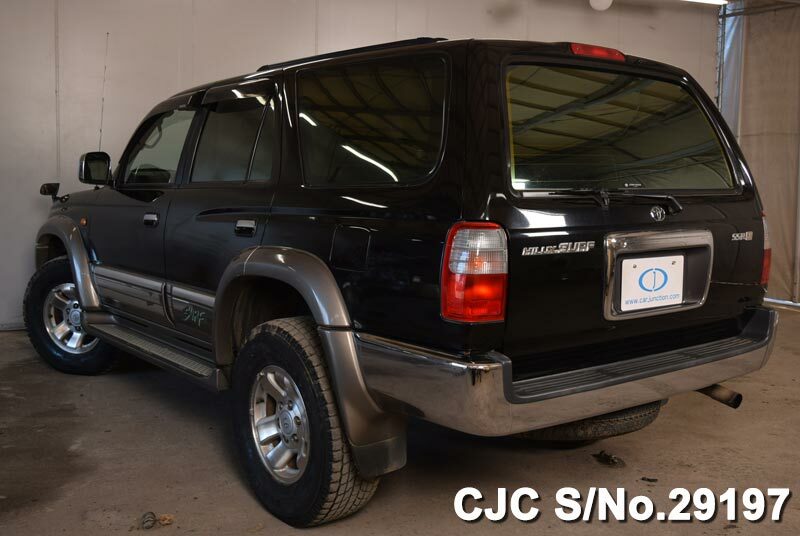 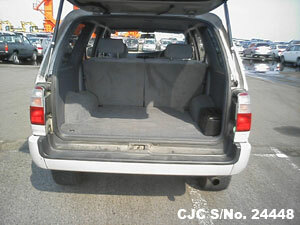 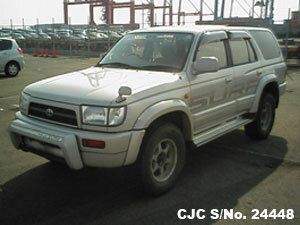 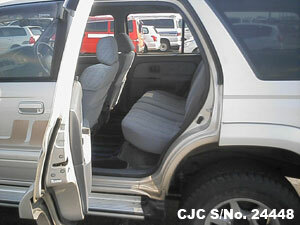 Japanese Used Toyota Hilux Surf 4Runner 1996 available for sale in Tanzania Dar Es Salaam yard. 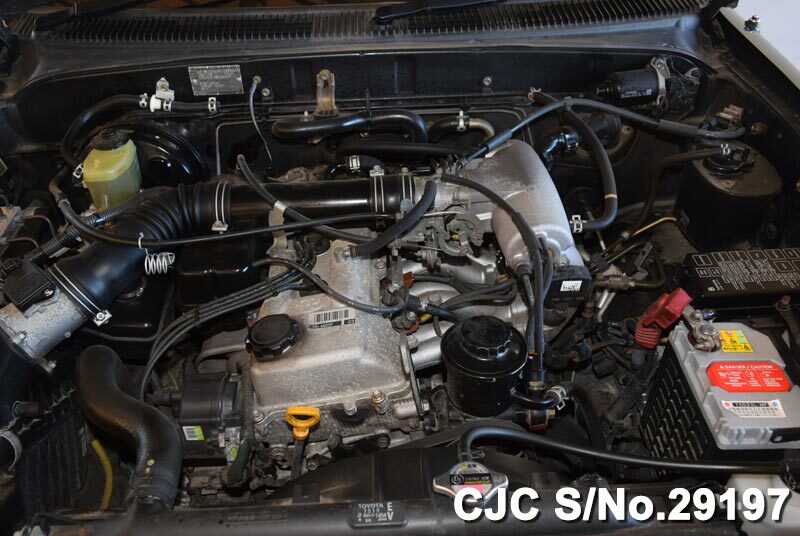 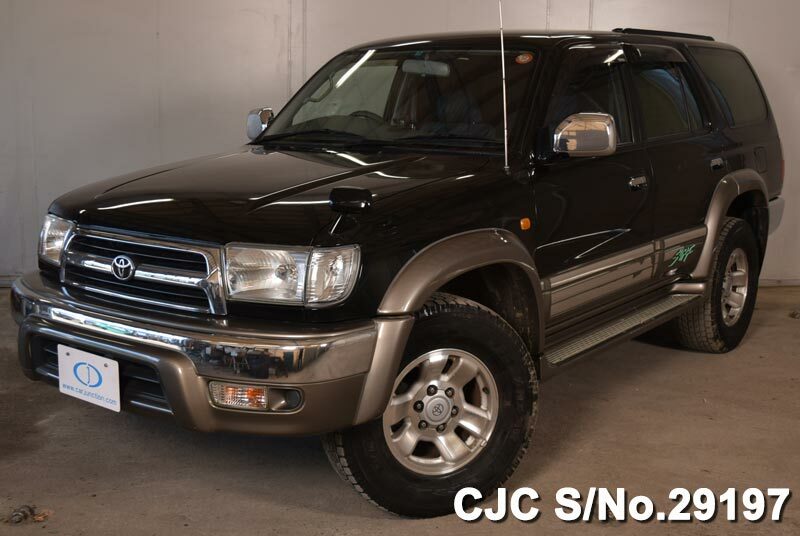 This used Toyota Hilux Surf 4Runner 2700cc in Pearl colour available in dominant condition. 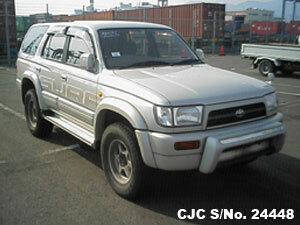 For further information about used Toyota Hilux Surf 4Runner, please contact us!